Manchester United caretaker boss Ole Gunnar Solskjaer accused his players of going back to the Jose Mourinho days against Wolves. The Red Devils exited the FA Cup at the hands of the Wanderers on Saturday night, falling to a disappointing 2-1 defeat at Molineux. 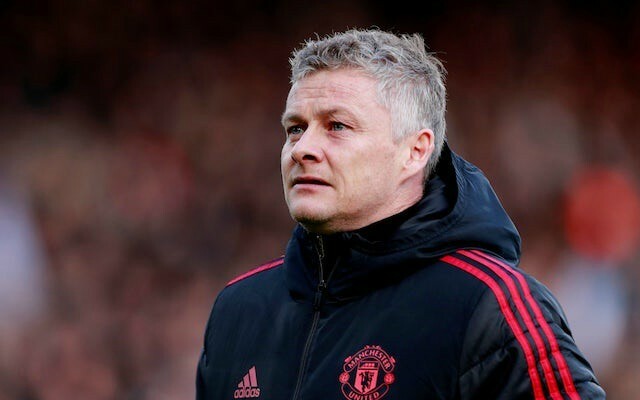 Solskjaer’s side now only have the Champions League left to play for in terms of silverware this term, with a tough quarterfinal tie against Barcelona up next in April. Under the Norwegian manager’s stewardship, United have been resurgent since the turn of the year, embarking on a superb winning run across all competitions which harked back to the glory days of Sir Alex Ferguson’s legendary tenure. However, the team’s recent success was undone by two defeats in the space of seven days last week, first away at Arsenal in the Premier League and then in the cup against Wolves. 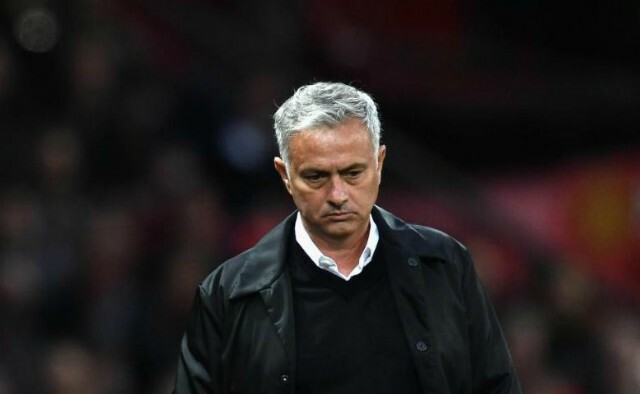 The Sun has revealed that Solskjaer gave his players the hairdryer treatment after losing to Nuno Espirito Santo’s side, embarking on an angry post-match rant and even bringing Mourinho into the equation. The Portuguese was sacked by United in December after a poor run of results and performances, favouring a pragmatic, laborious approach which was not well received by the club’s supporters. Solskjaer allegedly accused his team of reverting to that style over the weekend and urged them all to assess their own displays carefully while away on international duty for the next fortnight. The Old Trafford great was expecting a backlash after defeat at the Emirates Stadium but was shocked when his charges seemed to withdraw further into themselves instead during the trip to Wolves. 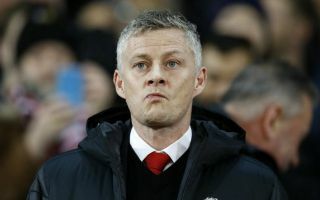 He admitted in a press conference after the game that it was the worst performance of his reign so far, labelling the loss a “big step backwards” and some players have confessed that they had never seen Solskjaer as angry as he was in the dressing room. A huge home fixture against Watford awaits the Red Devils next on March 30 and winning is the only option at this stage of this season, with a two-point gap still to close between themselves and fourth-placed Arsenal.